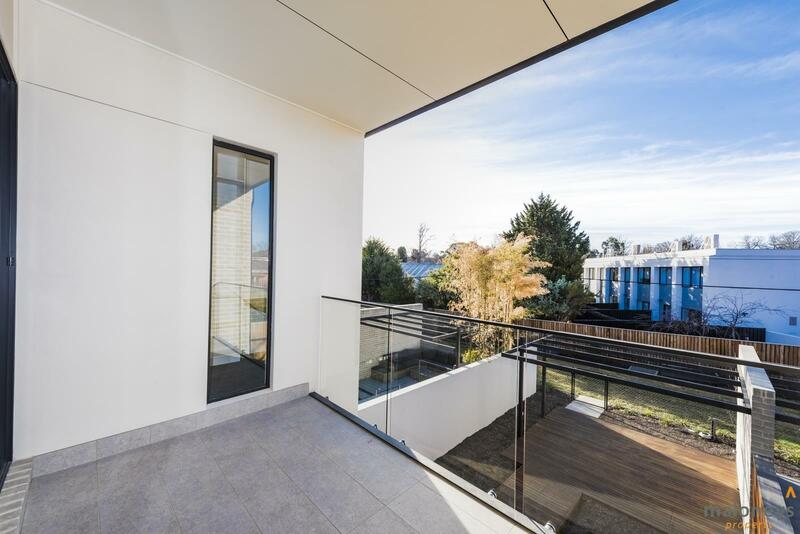 Ideally positioned in the perfect location to enjoy all that the city has to offer, this two level three bedroom townhouse has welcoming warmth with an abundance of natural light and space. 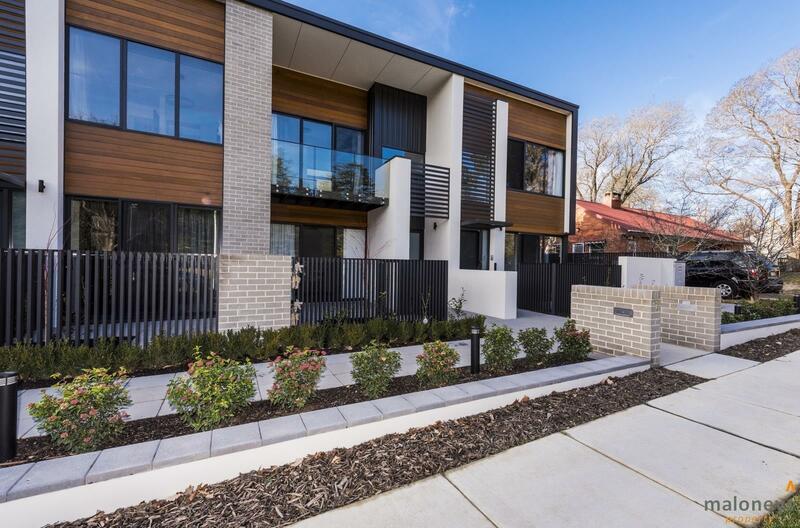 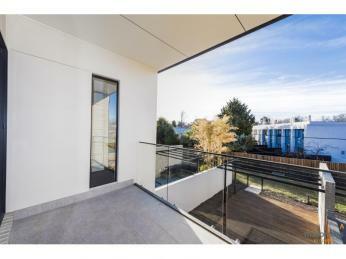 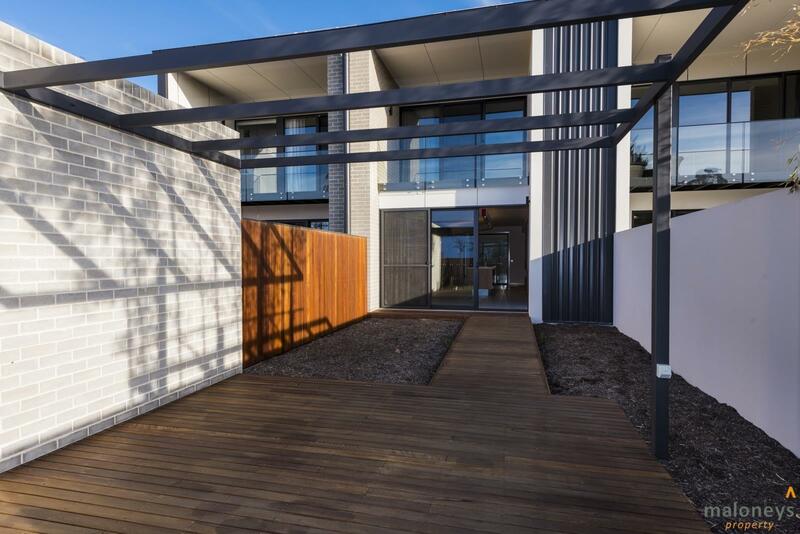 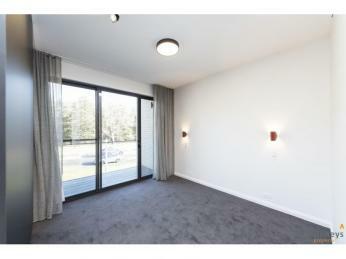 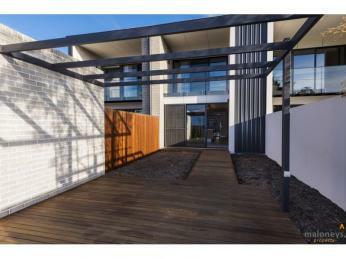 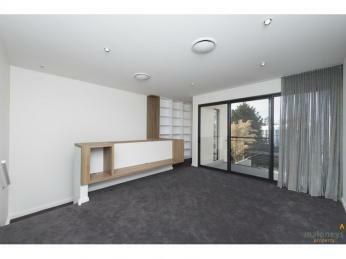 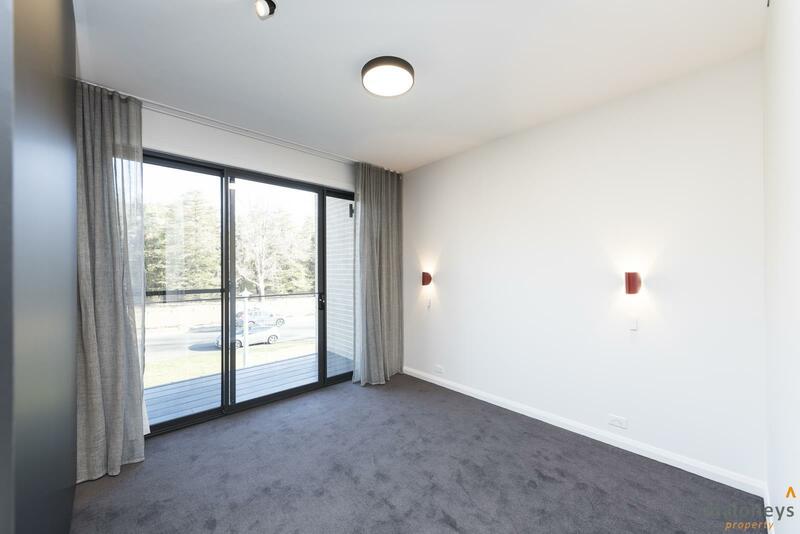 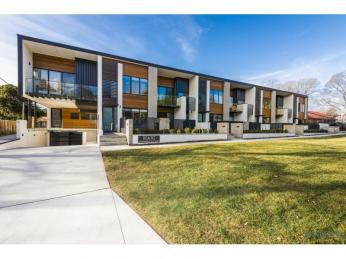 Enjoy the short walk into the Canberra CBD and the lively lifestyle of the Braddon precinct. 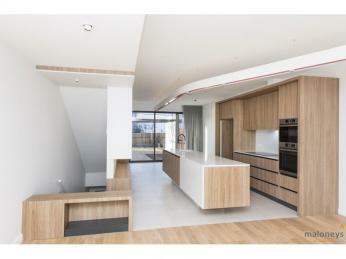 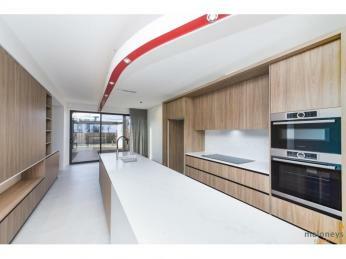 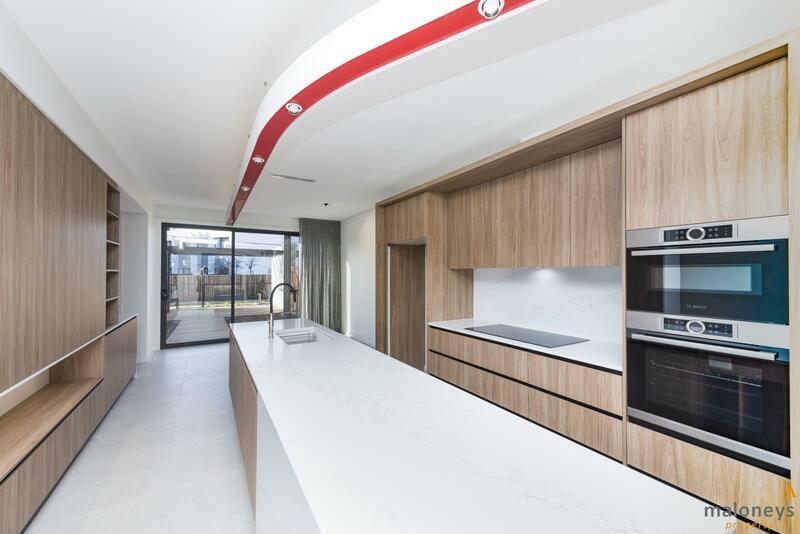 The contemporary kitchen featuring quality integrated Bosch appliances and an abundance of space looks over to the dining family area to the private courtyard beyond. 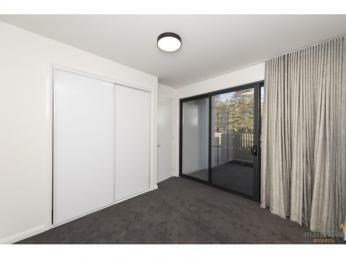 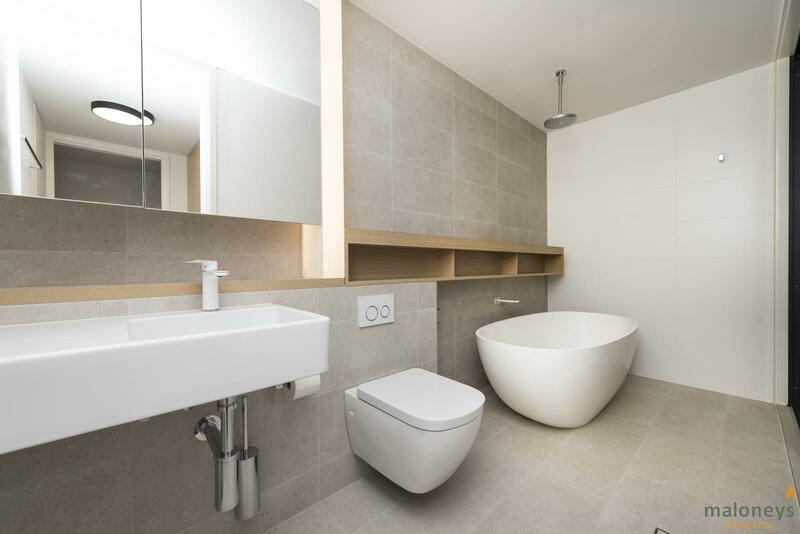 On the first level of the home you will find the bedroom accommodation. 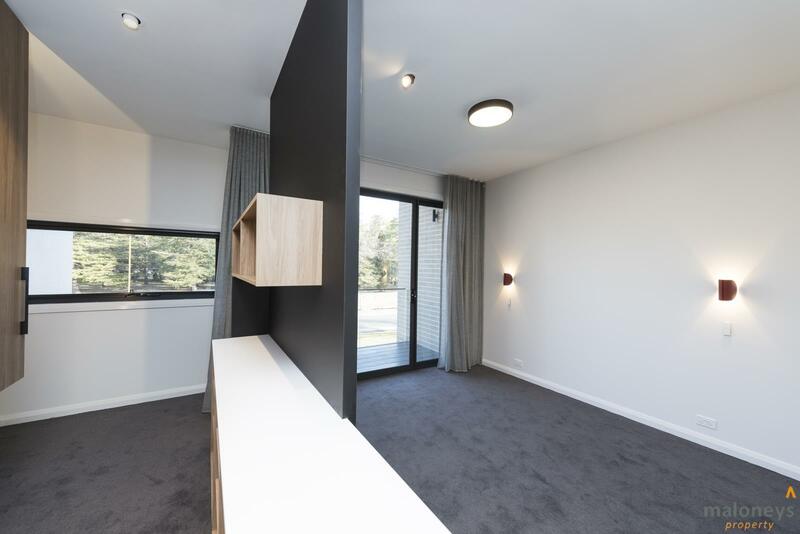 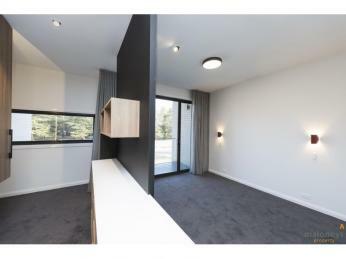 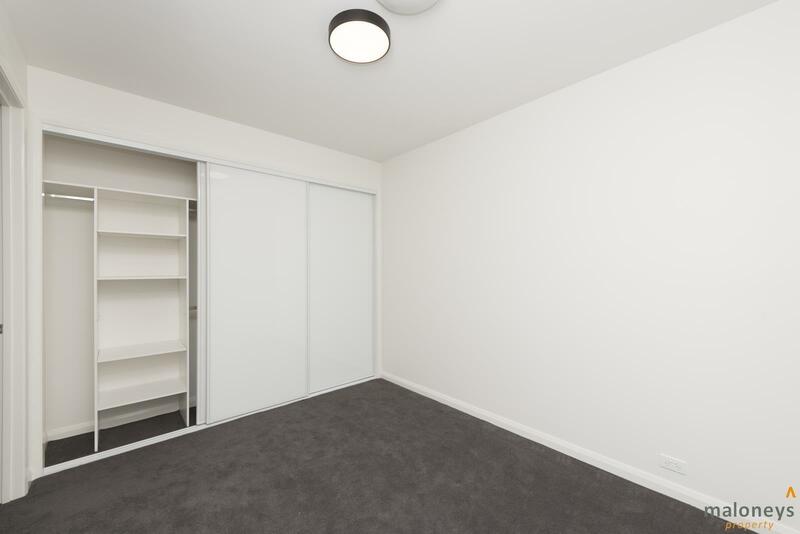 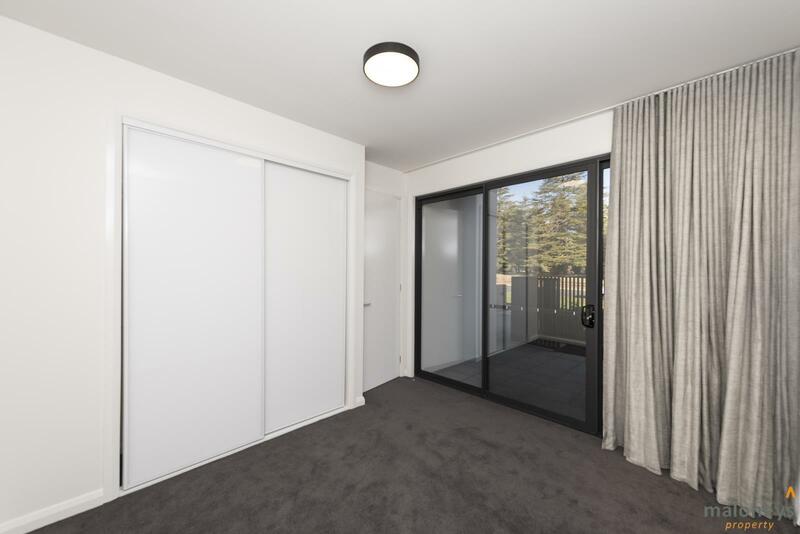 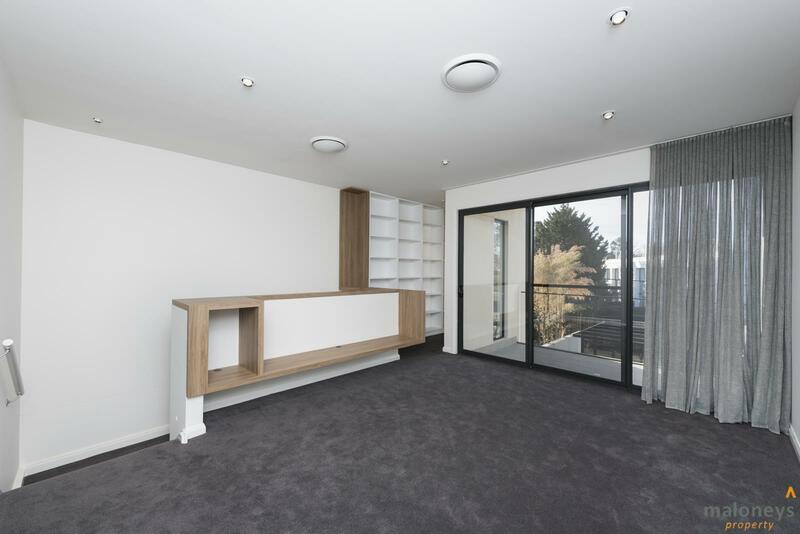 The master bedroom with huge amount of built in wardrobe space and ensuite plus second bedroom with built in robe is also on this level plus an extra living area including study nook. 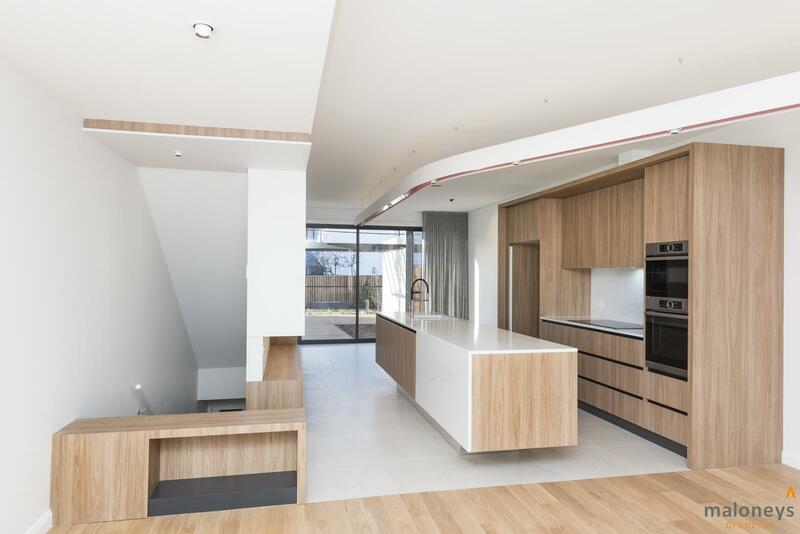 On the lower level of the home you will find the kitchen dining and living area plus third bedroom with courtyard access and main bathroom. 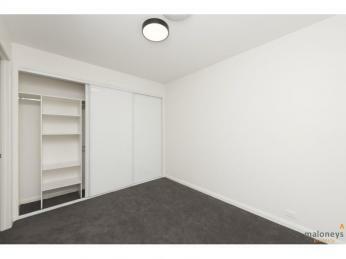 The basement carpark is big enough for three cars. 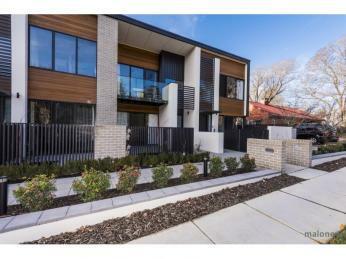 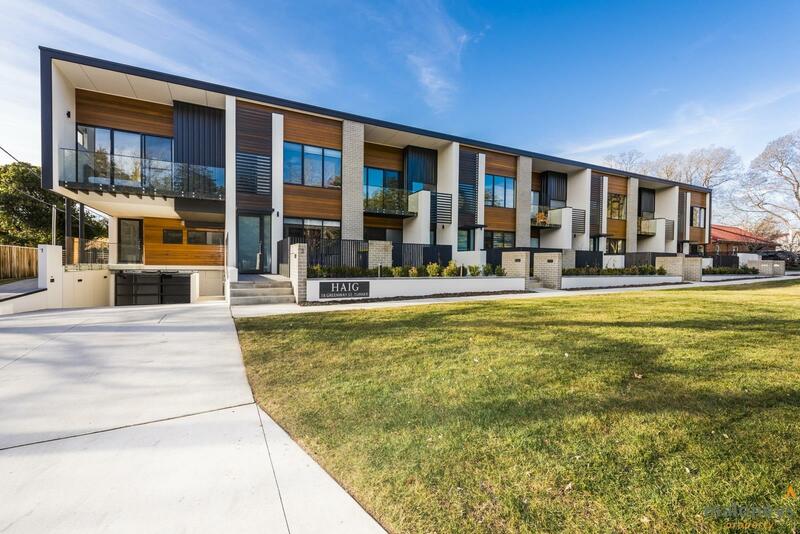 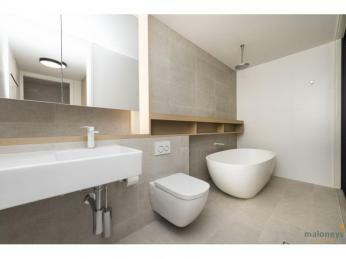 Don't miss out on viewing this excellent near new executive townhouse.